When it comes to Magento, what happens in Vegas certainly doesn’t stay there! 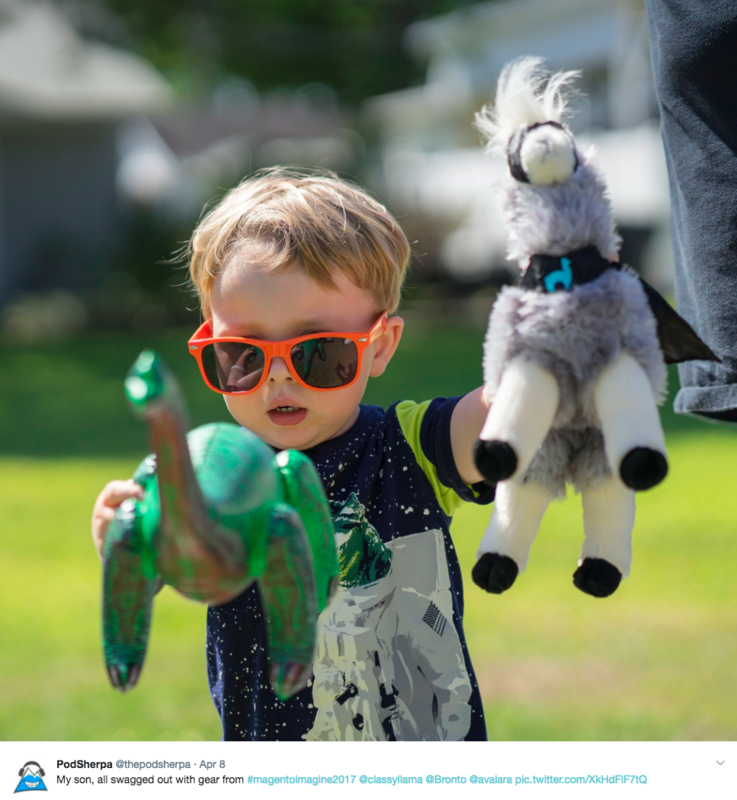 This year the Magento Imagine conference was yet again, no exception to the rule. 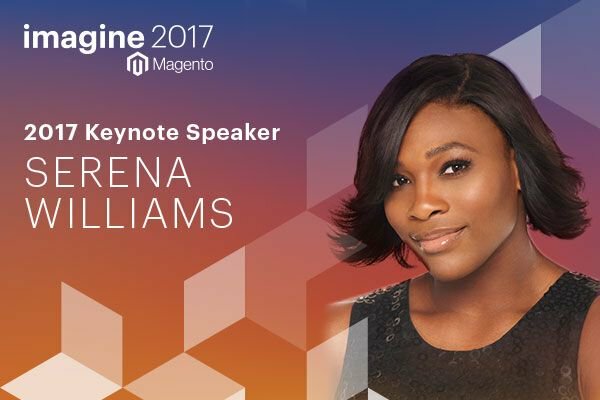 This year we, and over 2500 attendees heard the likes of Tennis pro, Serena Williams and Magento CEO, Mark Lavelle discussing the importance of thinking differently and outside the box. Daniel Mylnikov- Head of Solutions Delivery at eWave, the Magento APAC Partner of the Year at this year’s conference. A highlight of the conference were the breakout sessions on Magento Business Intelligence, The Future of Active Magento Cyber Security and the Special Preview: See New Magento B2B Capabilities in Action. Derek Nolde the Enterprise Sales Director at Section.io, said, “It was great connecting with all the merchants and developers and learning what they are doing with Magento and how they view website performance within their Magento setup.” Everyone loves a good freebie at a conference, and this year, the most popular (with Derek adding to the tally) was the Super Llama’s from Classy Llama. We hope the next 300+ days roll around quickly because we cannot wait to hit up Magento Imagine 2018 in Vegas next year, and see what improvements and announcements Magento has in store for us! Interested in becoming on of our partners? Sign up here for our brand new relaunch coming soon!